Since it’s the season of changing up our beauty regime, it is the perfect time to introduce you to 5 new beauty brands you may not have heard of, to get the glow all Fall long. 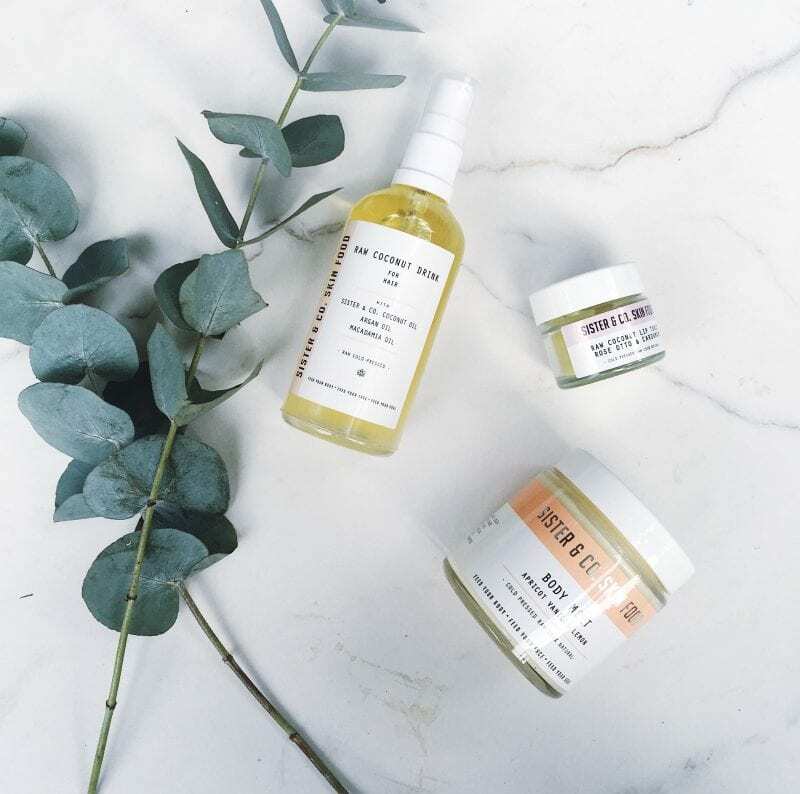 From the founders of Clean Beauty Co. this 100% natural skincare, states that their products are “better for your skin, better for your body, better for the environment and better for you”. It is very important to keep our skin hydrated throughout these autumnal and wintry months, so make sure to stock up on a their best selling, multi-purpose “Babe Balm”. You can use it on your cheeks, brows, cuticles, lips, elbows, knees, hands and feet. It even triples up as a highlighter and cleanser. 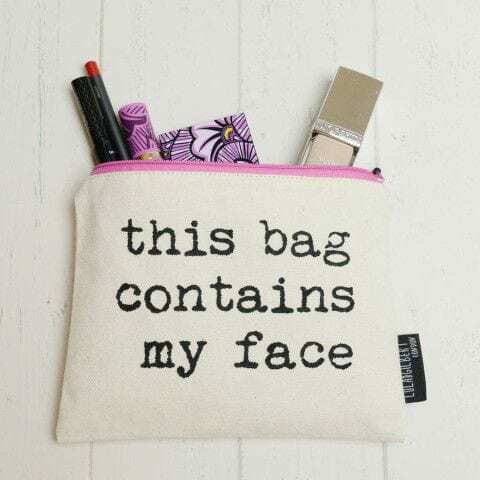 Carry it with you wherever you go to keep your skin soft, smooth and hydrated all day and night. Vegans take note, this is absolutely cruelty free. 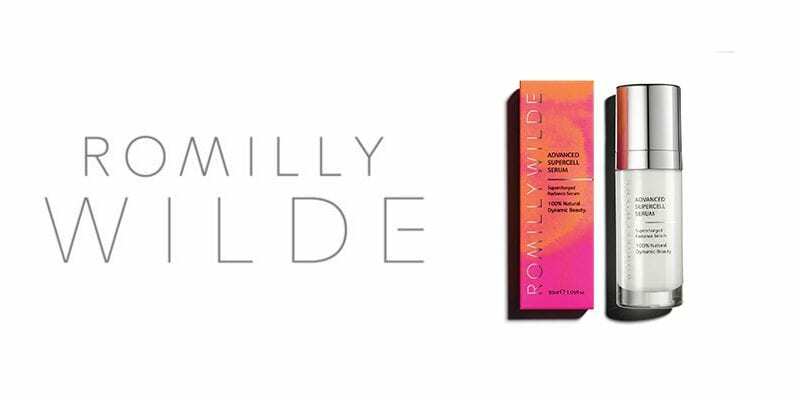 The weather can cause uneven skin this autumn, but no fear needed, look no further than Romilly Wilde’s range of Light + Energy Serum Cleanser, Advanced Supercell Serum and Active Boost Face Oil. These plant-based formulas improve the metabolic recovery of the cells in our skin, rejuvenating it, giving balanced, glowing and nourished results. 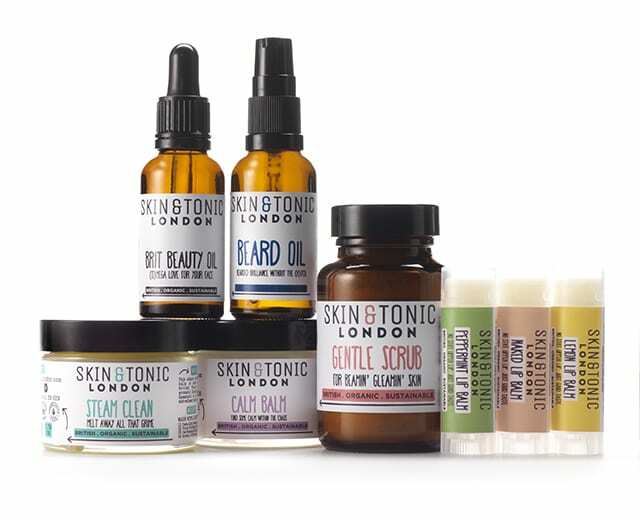 Skin & Tonic uses only organically certified ingredients in their products, which range from gentle beauty oils, make up remover, a cleansing balm, face masks, toners and lip balms, all important products for your makeup bags this season. Inspired by Ayurveda, the “Science of Life”, Wunder Workshop was set up based upon a preventative approach to health. 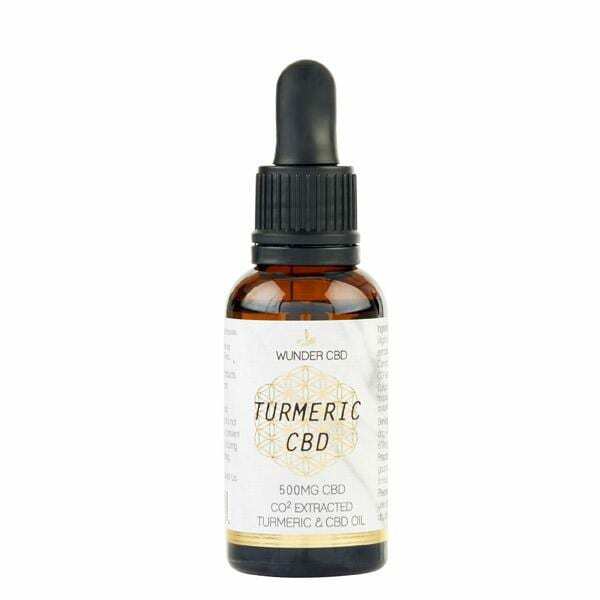 By incorporating turmeric in our daily diet, we are enriching our bodies enabling us to live better, work harder and to be stronger. We love Sister & Co.’s products so much. The ingredients in all products are organic. Choose from an exciting array of cold-pressed plant oils, raw nut butters, milks, sugars, salts, clays, waxes and pure essential oils. To stop your lips from becoming chapped and dry this season, use the Raw Coconut Lip Tonic – we don’t go anywhere without ours!